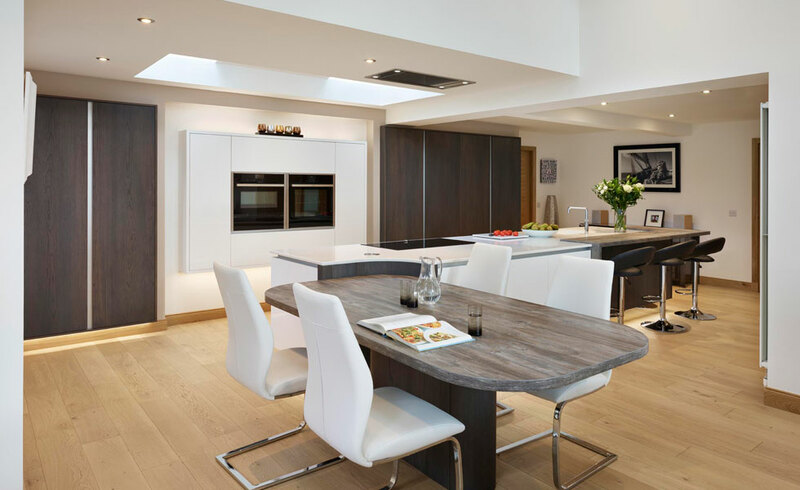 If the design of your new kitchen isn’t carefully considered from the outset, then it is highly likely you will be dissatisfied with the end result. But following these three principles right at the start of your project will help you create the perfect kitchen for your home. Think about the style of kitchen you want – be it more traditional or contemporary or even a hybrid of each. 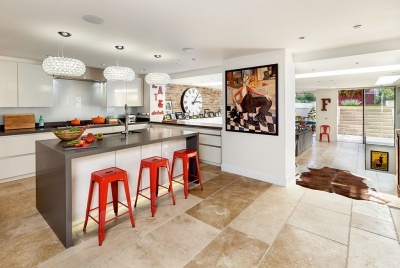 Take into account the style of the rest of your property so that the new kitchen complements the existing aesthetic. Also think about how you will use your kitchen. What appliances are essential to your daily life? 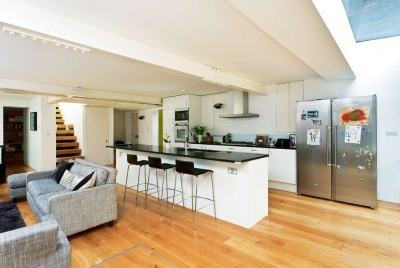 Do you need to include dining or entertaining space in your design? Considering all of these factors at the beginning will not only help you come up with the perfect design, but will also make sure everything on your wishlist can be incorporated into your design. 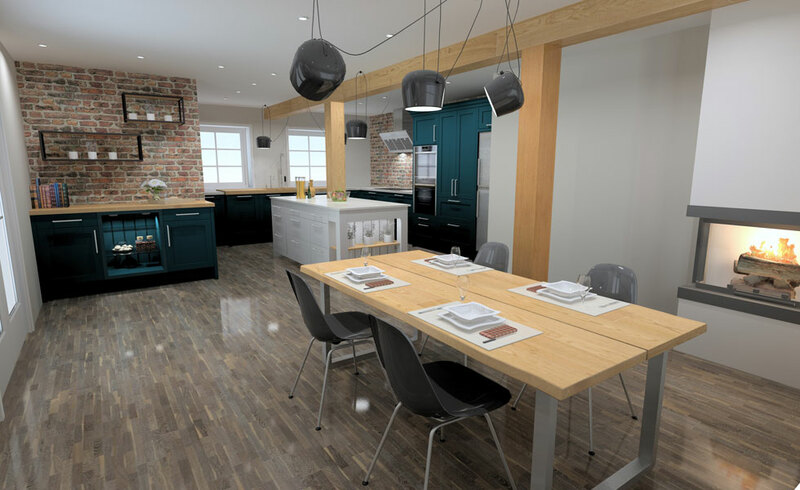 Take advantage of the opportunity to make changes to your kitchen design while it is still on the drawing board, as once work has begun onsite, any changes you make could delay your project or add unexpected costs, both of which will make it tricky to bring your project in on your desired budget. 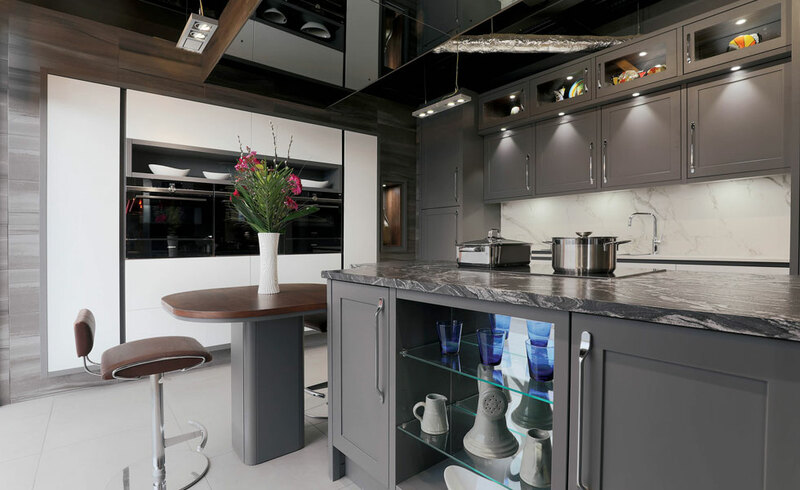 There are many different elements that will factor into your kitchen design – furniture, worktops, appliances, lighting, flooring, sinks, taps and handles (and much more). For each of these elements, there will be numerous variations that you can choose from, so make sure you research available items to make sure you are finding the right products for your space. It can be overwhelming, so don’t be afraid to consult a kitchen design professional to help find the options that best suit your needs and your budget. Opting for the highest quality products you can afford is well worth the investment to ensure they fulfil their function for years to come. 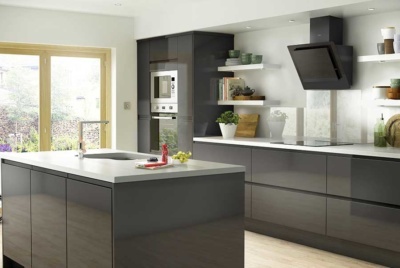 Whether you are completing overhauling an existing space or extending your home for additional space, it is likely that some building work will need to be undertaken before your new kitchen can be fitted. 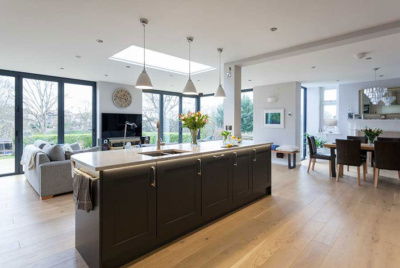 Having a clear picture of what needs to be done from the start of the project will allow you to schedule the project and the trades involved, and keep all building work on track thus preventing any costly delays. 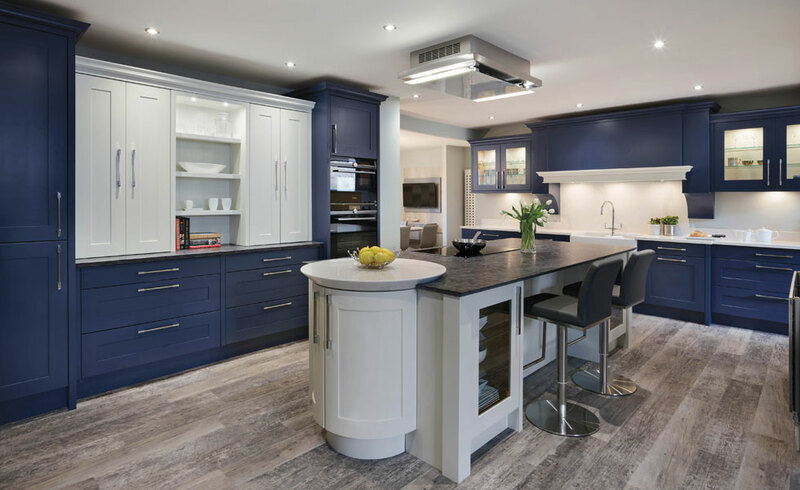 Follow these three principles right from the start of your kitchen project will not only ensure you get the kitchen of your dreams, but also that the process runs as efficiently and cost-effectively as possible. RK-Tec is an initiative formed by a group of leading kitchen industry brands that collectively aim to promote the importance of design, products and project management in kitchens. For more advice and inspiration for your new kitchen, download the Kitchen Inspiration magazine now.